Being creative, Jessie always is a big lover of the Van Gogh?s paintings. Her unique sense of fashion speaks about her personality a lot. 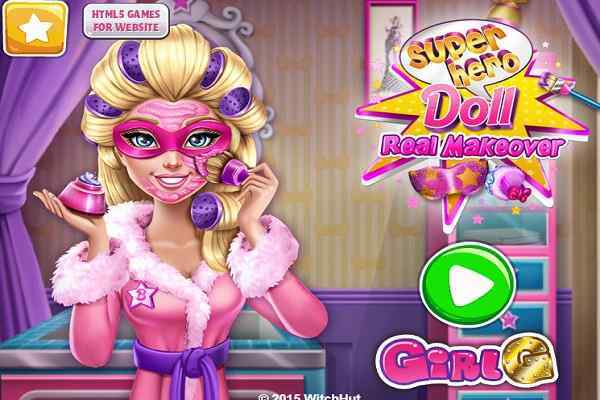 In this free online make-up game for girls, you will have to combine the two ? her fashionable spirit and love for the unique art. Keeping this in your mind, you will have to makeup her first and then focus on selecting a gorgeous dress inspired by Goghs paintings. Make sure that your efforts will go in the right direction and help her look outstanding in painterly couture. 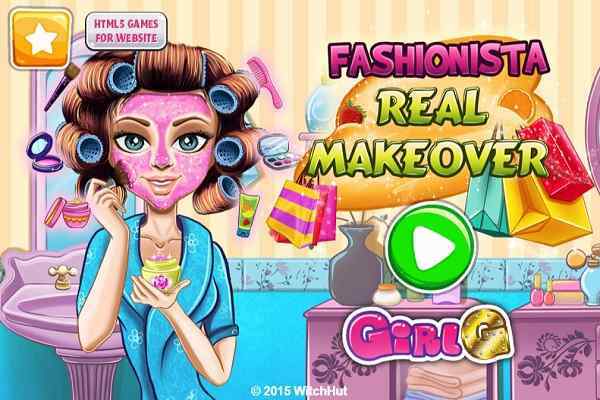 Jessies Van Gogh Couture is a widely recommended and popular girls makeover game where you will have to take care of her passion for Van Gogh, the painter. Use your creativity skills and prepare the best outfit for Jessie once you are done with her makeup. Check out the elements you need to make her look as gorgeous as you can. 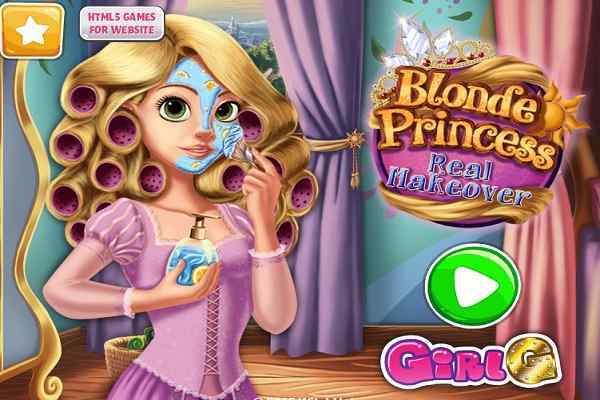 In this cute html5 game, you will see the princess in the middle part of the screen while in the left and right side you will find out the cosmetics for her. Choose a gorgeous lipstick for her with the help of the mouse, an appropriate mascara for her eyes and other needful cosmetics to complete her face look. In the second level of this best girls makeover game, you will take care of the dressing part of Jessie. Choose from an extensive variety of clothes, classy shoes and matching accessories for the girl. Jessie will give your opinion on the final result. 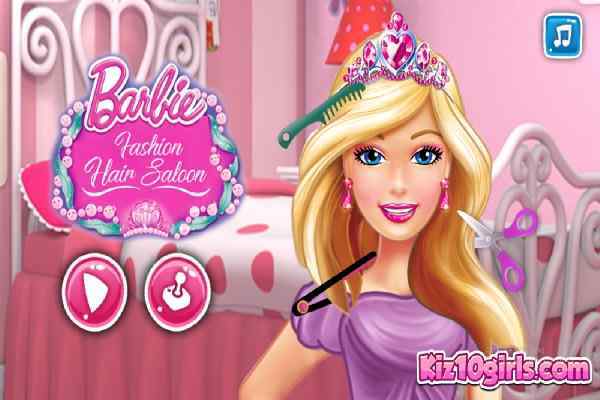 Hope you will pay attention to the details and create a perfect outfit in the Van Gogh style for the princess in this makeup fun game for girls.